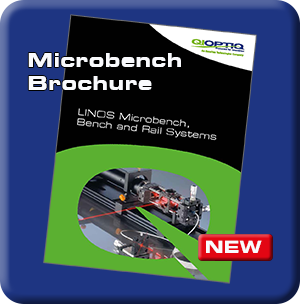 Qioptiq Q-Shop | Receive our catalog | Buy online! For comfortable handling please download and install Perfect Reader on your iPad. 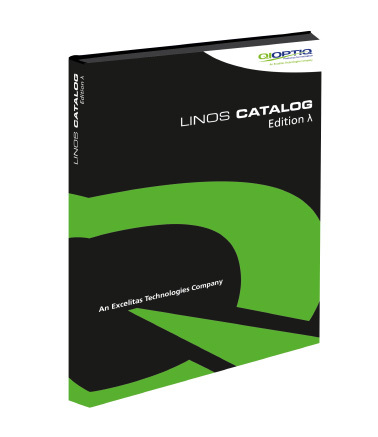 After downloading the LINOS eCatalog you will find it in the Perfect Reader library.